Eric Patrick Clapton, CBE (born 30 March 1945) is an English guitarist, vocalist and songwriter. 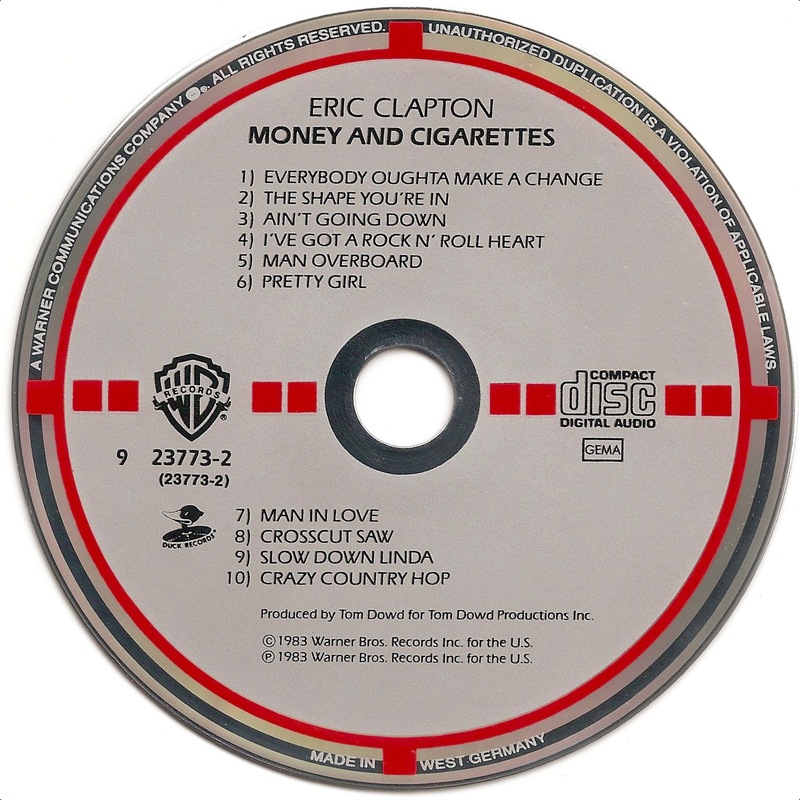 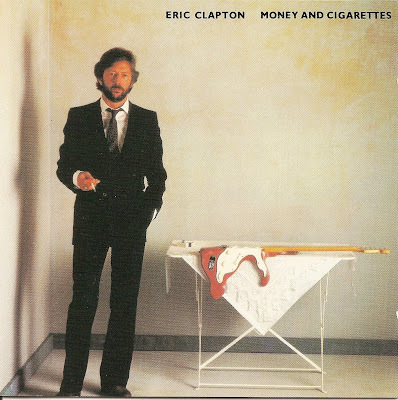 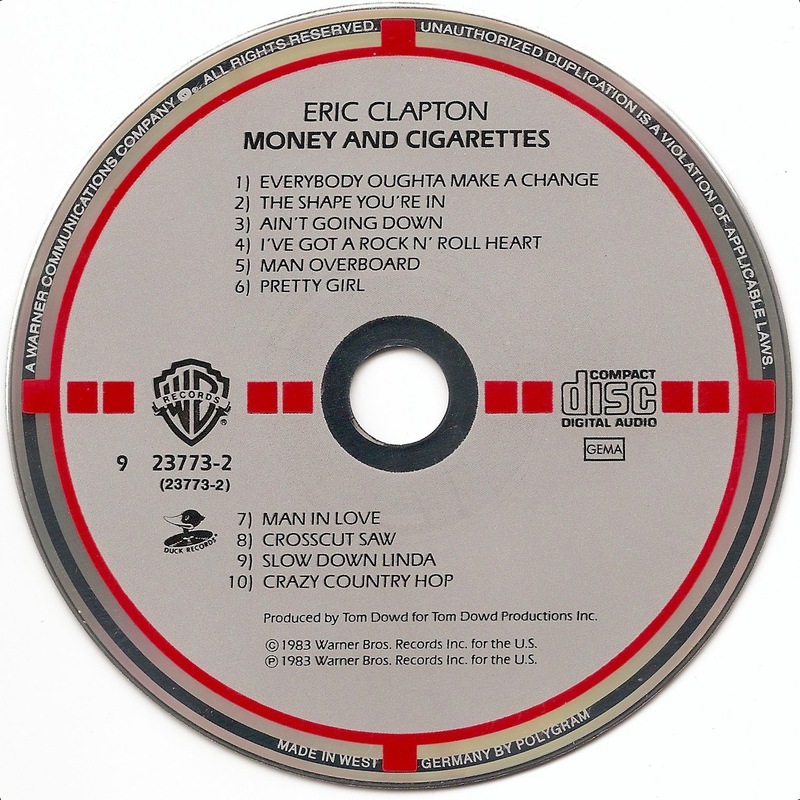 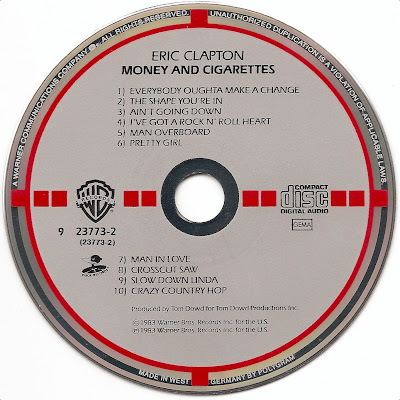 Money and Cigarettes is an Eric Clapton album, released in 1983. 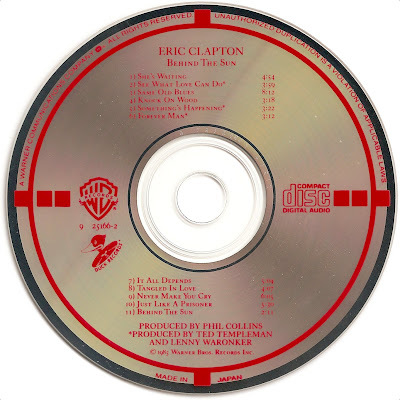 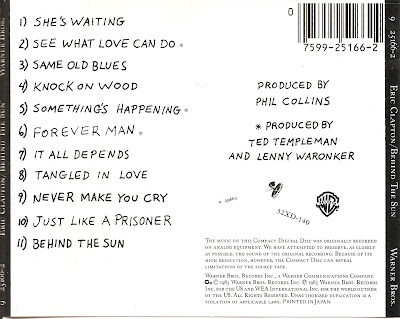 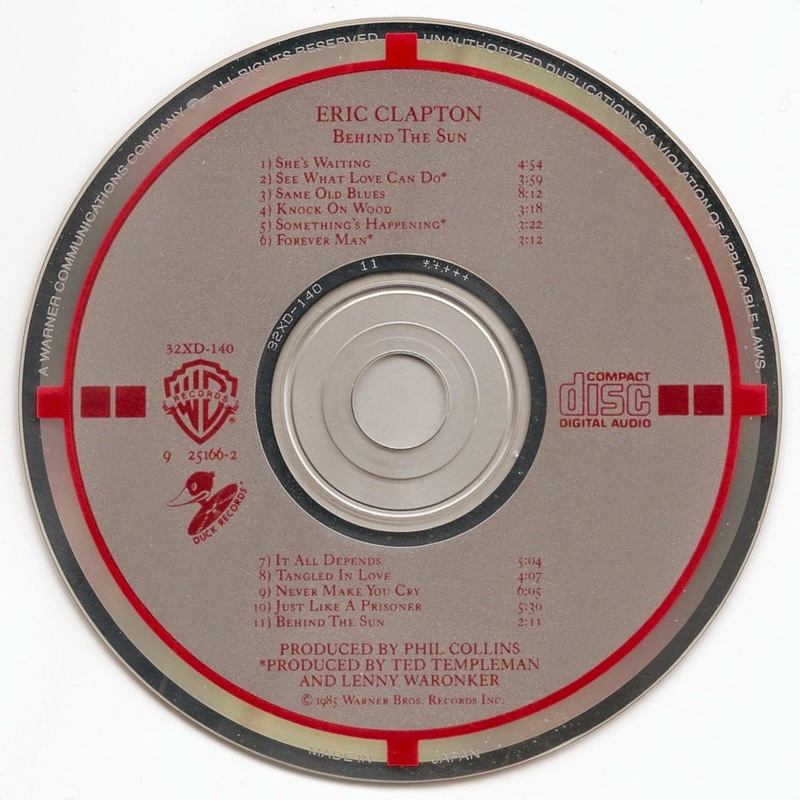 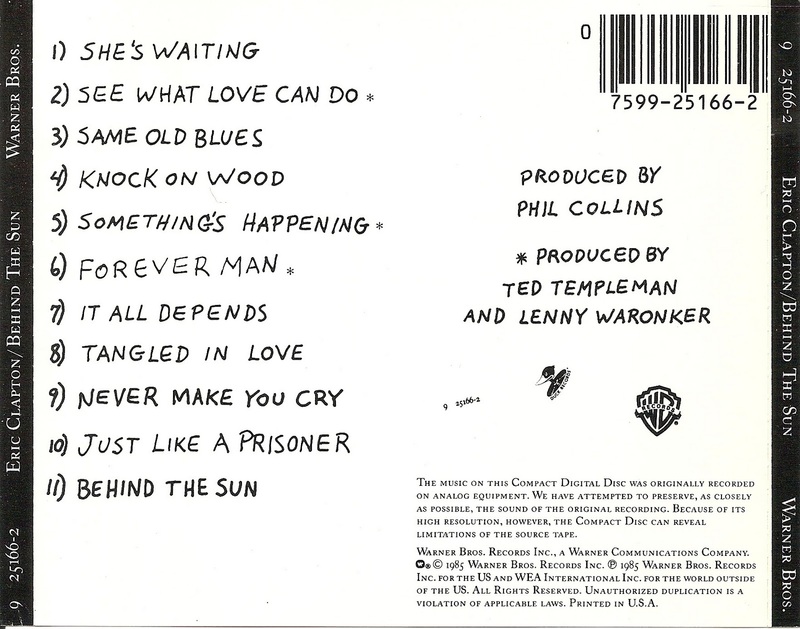 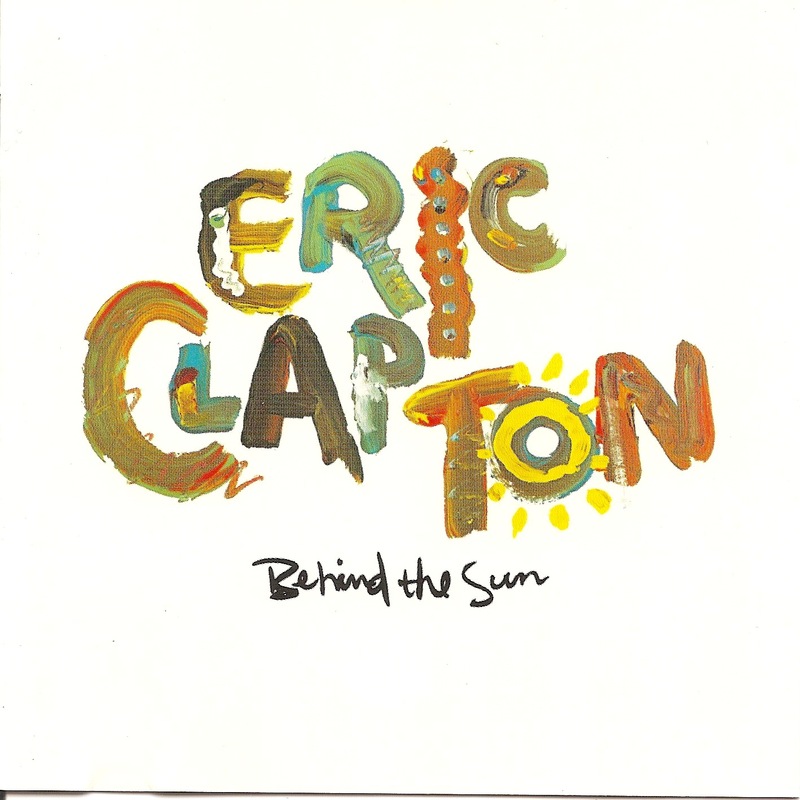 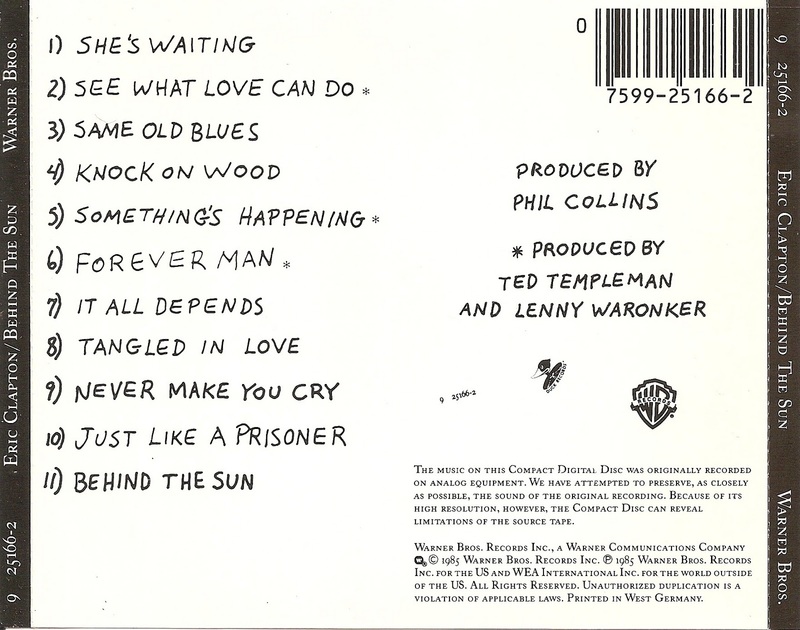 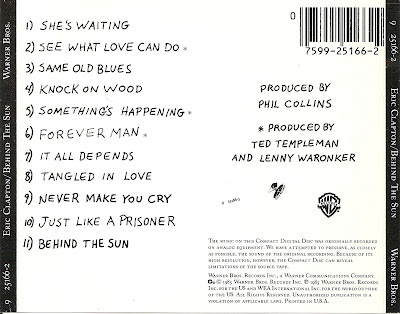 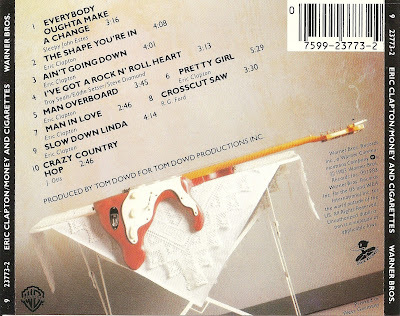 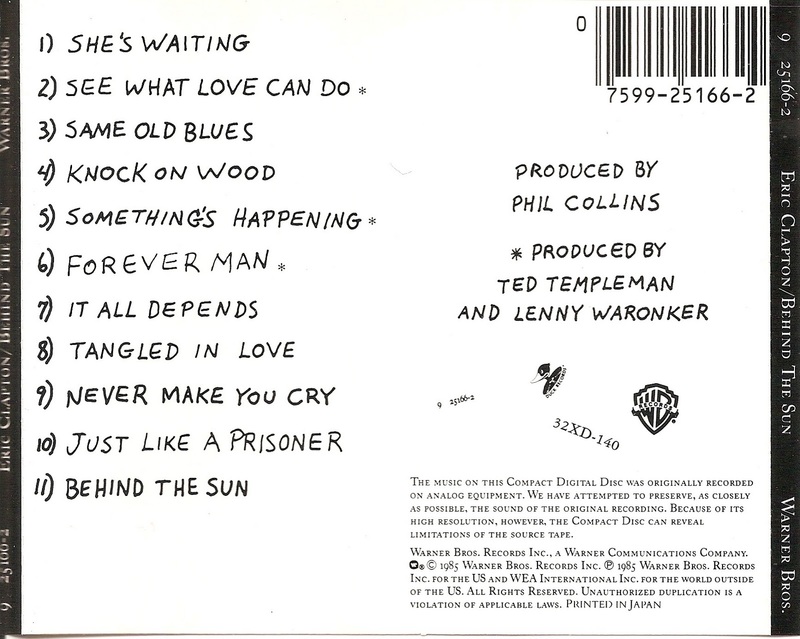 Behind the Sun is a 1985 album by the English guitarist Eric Clapton.